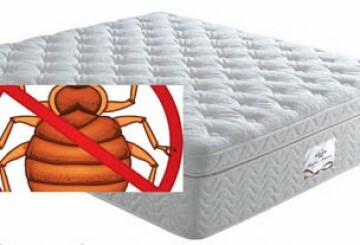 This article intends to answer some of the more fundamental questions about bed bugs and bed bug bites. 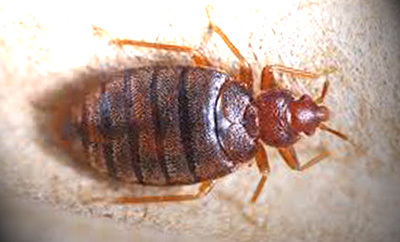 The importance of identifying if it’s a bed bug bite is basically to prevent infestation as they could enter your home undetected. However, as we have mentioned in the preceding paragraph, a bed bug bite looks similar to other insect bites. At times, people associate the same from a mosquito bite. But how does it differ from the others? What do bedbug bites look like? These are only some of the questions we will be answering in a short while. Sometimes, the worst bites we could ever get are those which come from the little creatures we can hardly see. What is worse is that they could be creeping into our beds and furniture. They are so good at turning what could be a relaxing and good night sleep into a nightmare. If you have experienced a bed bug bite before, then it will be easier for you to check which one is a bed bug bite and which one is not. The problem, however, is the fact that such bite closely resembles other types of insect bites. In some cases, other people do not react to a g, which is both a good and bad thing. 1 What are bed bugs? 2 What do bedbug bites look like? 3 How do I know if I am bitten by bed bugs? 4 How to treat bed bug bites? So what exactly are bed bugs? 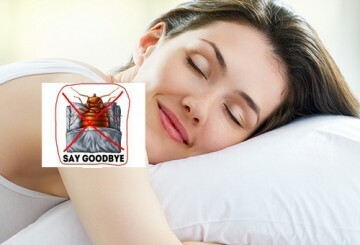 Bed bugs, scientifically called as Cimez lectularius, are tiny blood-sucking insects. Some species feed on human blood, while others in animals. It has gotten its name “bed bug” from its habitat of choice. They nestle in cracks and cervices especially in and near the beds, bedding, and other similar areas like the carpet and couch. While they are not nocturnal, bed bugs are usually active at night. Literature suggests that bed bugs have been in existence as parasites for thousands of years. While it has gone into extinction in 1940s, they resurfaced and have been prevalent in 1995 likely because of pesticide resistance and regulation. Bed bugs do not transmit disease, their bites lead to skin rashes and allergies. Bed bugs are tiny oval-shaped insects with flat bodies. Adult bed bugs grow up to 4 to 5mm long and 1.5 to 3mm wide. They are mahogany in color with developed legs that allow them to crawl even in vertical spaces. They are wingless, but have vestiges of wings called wing pads, which are non-functional. 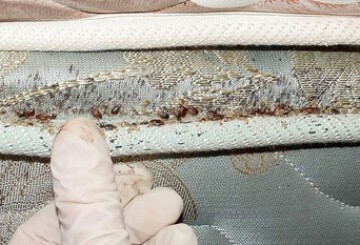 Adult bed bugs can be visibly detected unlike the nymphs which are difficult to see. The nymphs, especially the newly-hatched ones, are lighter or translucent in color with a size similar to that of an apple seed. These bed bugs can survive a wide range of atmospheric conditions. The adults can survive even as long as a year even without feeding. Their lifespan varies depending on feeding and their species. How do I know if I am bitten by bed bugs? In most cases, particularly to some who have not experienced a bed bug bite, would mistake the same for a mosquito or flea bite. They appear in body parts exposed while you are asleep like the face, neck, legs, or arms. Some people react to a bed bug bite after only a few minutes, while it takes hours or even days for other people to notice the symptoms of a bed bug bite. Apart from the itchy and burning sensation, bed bug bites are commonly grouped together in a small area. At times, the bites create a pattern, be it a line or zigzag. They are usually small and raised marks, the size of which differs depending on the number of times you were bitten and the person’s reaction to the bite. The bite may come with a dark red center and there may be blisters and hives at the bitten area. The easiest hint to a bed bug bite is a skin rash. The bed bugs pierce the skin and withdraw blood through its mouth. Bed bug bites are generally characterized by a skin rash or itchy bump. The problem, however, with bed bug bite, is that not all people react to the same. Some people do not get skin rash or red marks on to their skin. Normally, bed bug bites become apparent after a couple of minutes, hours, or even days. The bite is painless, but the after-result is an extremely itchy sensation. Despite the nuances of bed bugs, it is still a relief to know that these insects do not transmit diseases. 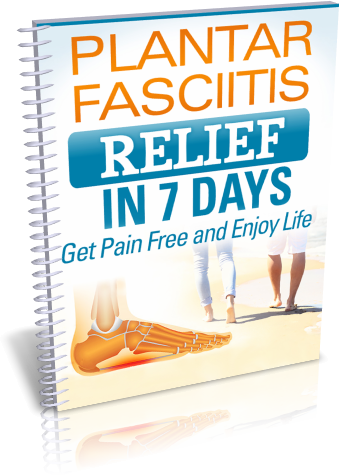 However, the itching and burning sensation can be very annoying and bothersome especially if you have it around your face. Can you just imagine having to face the job interviewer or the class for a report with red, itch marks on your face? So here are some helpful tips to treat bed bug bites. First and foremost, wash your bites with soap and water to reduce the itchiness and prevent the same from turning into a skin allergy. Cold application like ice packs can help numb the skin and reduce the itchiness so you do not always find the need to scratch your skin. There are over-the-counter cream you can apply to minimize the itch. Take an antihistamine in case you cannot sleep or focus because of the itch. More importantly, clean your room making sure that the mattress, beddings, and sofa are all clean. Bed bugs are blood-sucking insects. They depend on human blood, or animals, as their mean of survival. The long-term treatment for a bed bug bite is by making sure you have a clean and hygienic environment in your home that impedes the development or proliferation of bed bugs. In cases you accidentally bring these insects inside your home without you knowing, it is important to take steps to spot them when any of its symptoms arises. This is particularly because in just a matter of time, they tend to multiply and that is what we are trying to prevent.